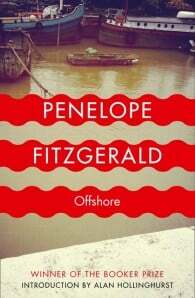 Offshore is a dry, genuinely funny novel, set among the houseboat community who rise and fall with the tide of the Thames on Battersea Reach. Living between land and water, they feel as if they belong to neither… Maurice, a male prostitute, is the sympathetic friend to whom all the others turn. 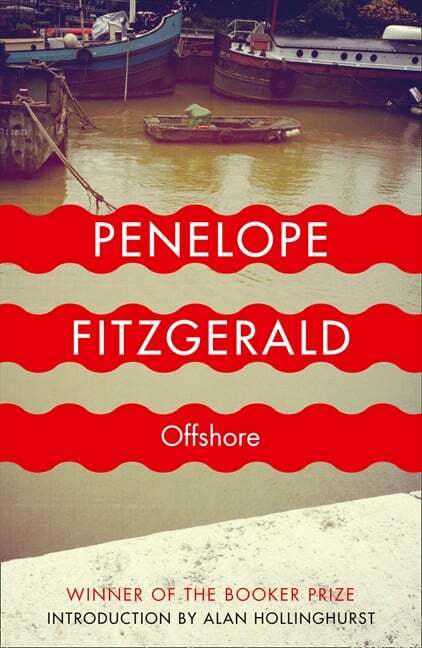 Nenna loves her husband but can’t get him back; her children run wild on the muddy foreshore. She feels drawn to Richard, the ex-RNVR city man whose converted minesweeper dominates the Reach. Is he sexually attractive because he can fold maps the right way? With this and other questions waiting to be answered, Offshore offers a delightful glimpse of the workings of an eccentric community.